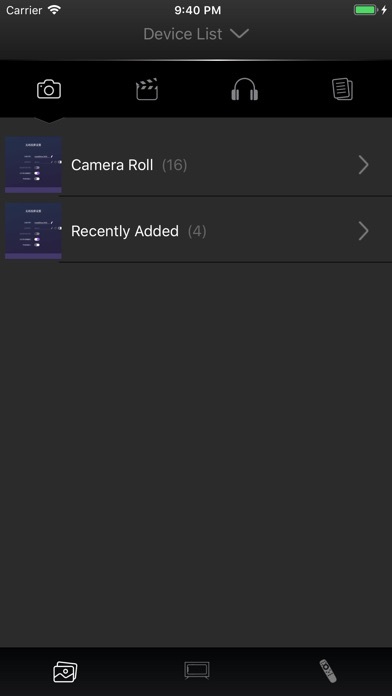 Gazer TV - App - App Rediscovered! Gazer TV - application that allows you to control your TV remotely from the screen of your phone or tablet instead of the remote control. The application features video playback, photo and audio on the TV screen. 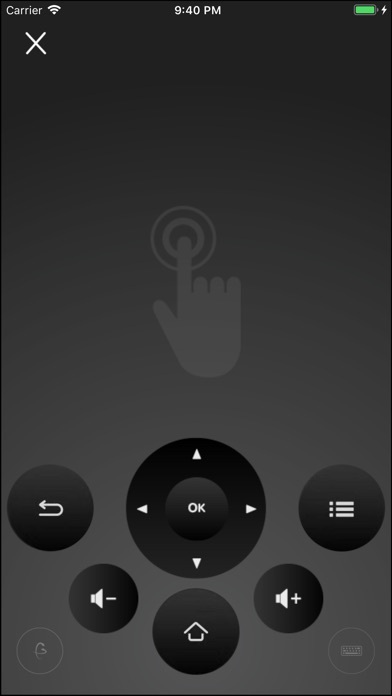 With the "mouse function" you can use your phone or tablet as a wireless mouse and control all the functions of the TV. 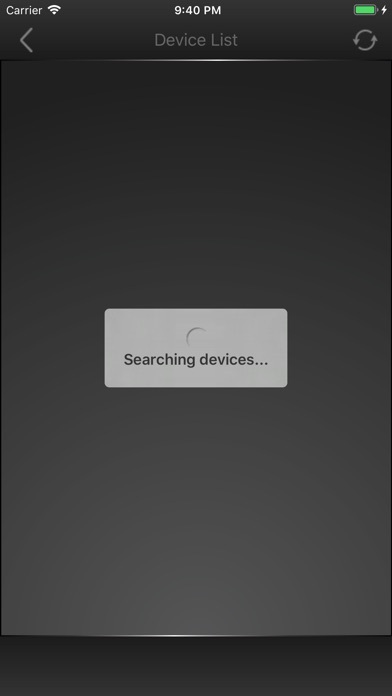 Convenient input from the on-screen keyboard when searching, touch-pad mode, screen duplication and much more in the APP.